The global alumina landscape is likely facing radical changes in the very near future after Norsk Hydro ASA announced the full closure of the world’s biggest alumina refinery in Brazil on Wednesday. 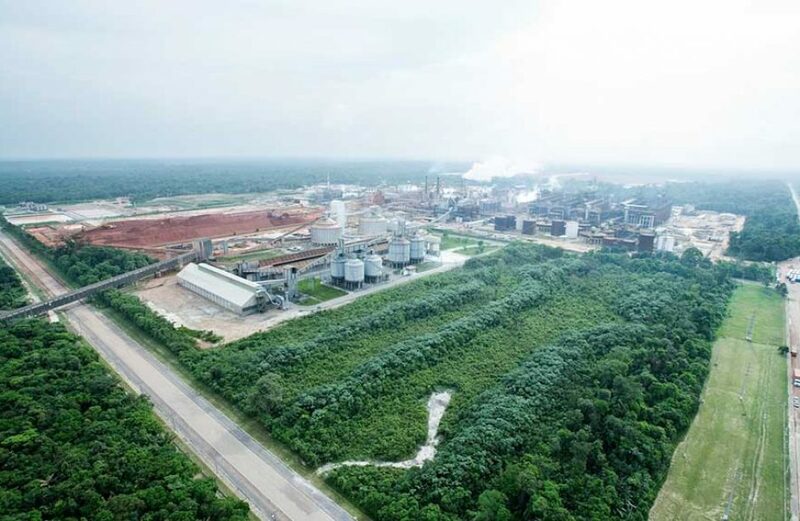 The company says the decision to fully curtail operations at Alunorte was prompted by the fact that the bauxite residue deposit area 1 (DRS1) is approaching full capacity as a result of the state’s decision to close the press filter at bauxite residue deposit area 2 (DRS2). Closure at Alunorte will result in the immediate termination of 3,000 workers at Alunorte, plus another 1,700 at the Paragominas bauxite mine, as the mine will no longer have a recipient of its bauxite ore. In addition, the continuing operation of the aluminium smelter at Albras is in serious jeopardy as well. John Thuestad, EVP Bauxite & Alumina, lamented the move, noting the firm’s ready ability to safely continue operations with the technology already in place. “We will continue to work constructively with the authorities to lift the embargo and to resume operations in order to re-establish Alunorte as the world’s leading alumina refinery,” Thuestad promised. The Alunorte alumina refinery turned out 6.4 million metric tons of alumina last year, accounting for a tenth of global ex-China production. Operations at the plant were halved in February after flooding sparked fears that the retention ponds released toxic materials into nearby waterways. Cuts in production forced Hydro to declare force majeure on a number of its planned deliveries shortly after. In addition, the loss of a significant portion of global alumina production prompted by the shut-down sent alumina prices rocketing skyward.